1.Shopify — Shopify is an E-Commerce platform that offers rich content for anyone with an E-Commerce store. Their blog topics range across all industries and include detailed blogs and how-to blogs about content, analytics, marketing, and selling online. If you have a store that is not doing well or if you want to start an E-Commerce site, this is the place to go. This is also a place for any E-Commerce merchant to find resources for nearly every problem you might face. 2. Econsultancy — The Econsultancy blog is data driven and they help you understand what all of “that” means. When it comes to marketing and analytics, this blog moves your forward without giving you a headache. Expect blogs on topics such as the variety of Email styles for Black Friday, stats on major marketing events and occasions. If you have a site that needs to sharpen its marketing drive, then this is the blog for you. 3. HubSpot — The HubSpot blog is full of savvy sales conversion and lead generation information. Expect content that is geared to help you identify sales tools, marketing strategy, and marketing/sales opportunities. They offer two robust blogs that cover marketing and sales topics. If you need to find ways to understand the sales process or how sales and marketing relate, then this is the site for you. Expect 1-10 blogs per day with outstanding content. 4. A Better Lemonade Stand — A Better Lemonade Stand is the go-to source for big names and other E-Commerce companies. This is a place that is dedicated to helping people succeed by showing how to build the best site, what to do before you launch, how to grow, and how to sell. Expect content that is suitable to all levels of E-Commerce with a range of topics from beginners to masters. 5. BigCommerce — BigCommerce is a big name in the E-Commerce space, and it’s no surprise that their blog is home to some of the most cutting-edge and relevant content pertaining to the E-Commerce industry. Expect to find industry studies, data analysis and trends, and best practices articles & how-to’s to keep your E-Commerce site in top shape. 6. Zippy Cart — The Zippy Cart blog offers current topics on E-Commerce. They don’t publish often, but their content is deep and beautifully detailed. Expect topics to include tips on boosting sales, growing your store, finding the right audience, and writing product descriptions that work. This is a great site for all levels of E-Commerce and especially so for those with an existing site. 7. social triggers — social triggers is the brain child of Derek Halpern who is a master marketer and a genius E-Commerce blogger. Expect a ton of information including free eBooks and blogs that are both entertaining to read and educational too. This is a beautifully written blog with posts ever two weeks. If you are looking for deeper knowledge about creating content for your site, increasing your audience, and how to spot opportunities to sell then this is the blog for you. It’s worth a visit if only for the chuckles. 8. Traffic & Sales — Traffic & Sales is an outstanding resource that touches on topics that not many other E-Commerce blogs do. This is the place to come to learn how to increase traffic and sales. Their approach is unique, intelligent, and instantly applicable to your E-Commerce problems. Expect topics like easy ways to shoot product photos. These are not just passing conversation but eBook length blogs that go deep. This is a perfect blog for the newer E-Commerce site owner and those with million dollar sales. 9. Backlinko — Banklinko is the creation of mastermind Brian Dean who shows you the inside secrets of SEO and backlinks. His approach is simple, educational, and helps E-Commerce sites grow their audience using whitehat SEO. This is a blog that is beautifully written and perfect for anyone who is confused about SEO, content, and linking. Well worth the read. 10. Store Growers — Store Growers is a deep pit of quality marketing advice, how-to blogs, and a simplified approach to Google, marketing, and selling. This is the perfect blog for people who are doing well with their E-Commerce but seem to be stagnating. 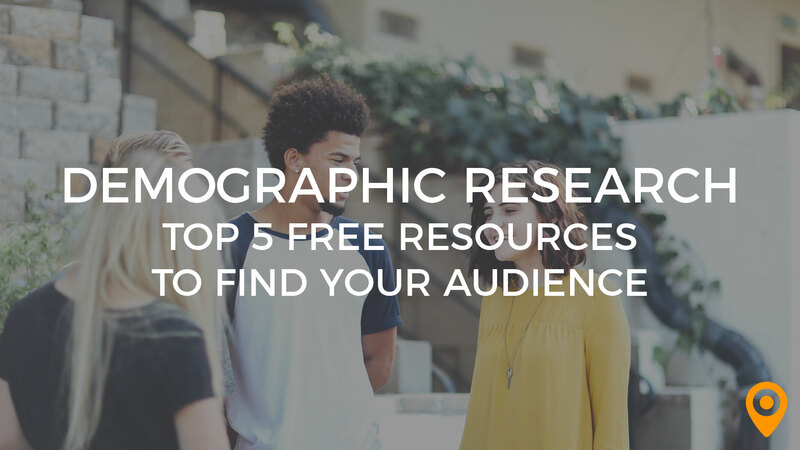 Learn how to grow your site, your audience, and your revenue without the need for a PhD. in marketing. Expect blogs about emerging tools, practices, and tips. 11. Blue Stout — Blue Stout is a place to come when you need inspiration. Their blog is a mixture of how-to content and praiseworthy success stories with a deeper back story that helps you apply the tricks that others have used to succeed. This is a blog for those who feel discouraged, lost, and who think they are not capable of success with E-Commerce. 12. Bootstrapping Ecommerce — Bootstrapping Ecommerce is a variety blog that ranges over the entire topic of E-Commerce. This is a wonderful site for anyone who wants to delve into E-Commerce or for those who want to find helpful content including infographics for best practices. Expect topics to include SEO, how to manage your blog and PPC for starters. Perfect for the mid-level entrepreneur or beginners looking for insider knowledge. 13. PracticalEcommerce — PracticalEcommerce is a robust blog that offers a range of topics that span marketing and conversion within the E-Commerce mindset. Expect as many as three blogs per day on topics that address common E-Commerce issues like whether or not to rebuild or start over, strategies for ads on Amazon, social media, and innovative ideas for marketing. This is an excellent spot for anyone who has an E-Commerce site but is not sure which direction they need to go. 14. GetElastic — the GetElastic blog is widely diversified across many levels of E-Commerce. Their content is vast and sorted by categories such as digital commerce, multichannel, social media, etc. This is the place to go when you need rich content on specific topics and across all user levels. Perfect for everyone. 15. 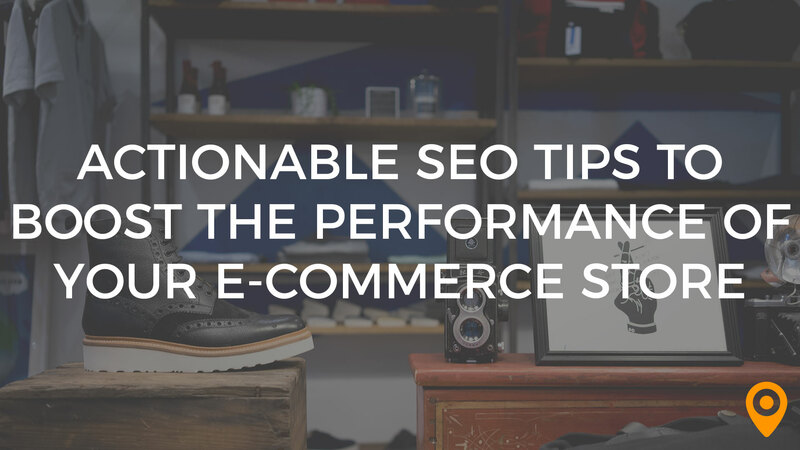 KissMetrics Blog — Kissmetrics Blog is robustly filled with quality content that takes you deep into optimizing and marketing for E-Commerce sites. Expect a new blog weekly if not more frequently. 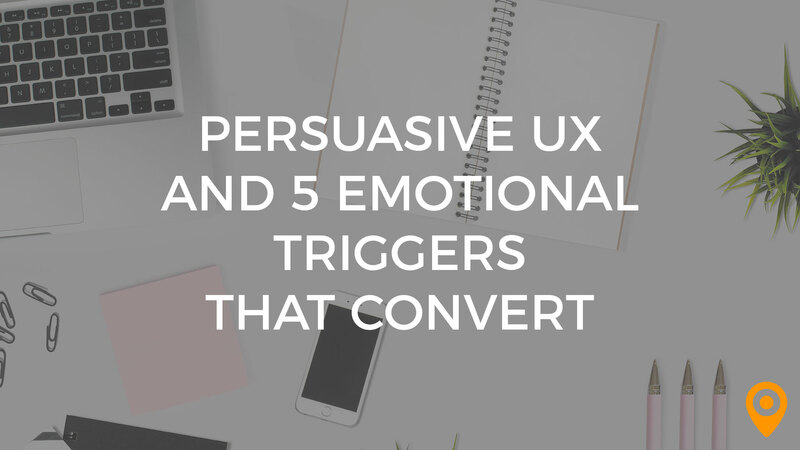 Their topics range from Email to SaaS and other tools that help automate customer conversion, target building, and master dips in your market. If you have a site that is doing okay but you want to move it to the next level, then this is the place to come. 16. Fizzle — Fizzle is the home of Sparkline which was formally known as ThinkTraffic. The blog is updated every two-five days with quality content that is centered around helping E-Commerce entrepreneurs. Their topics range from outsourcing to growing a productive Email list. If you are looking for ways to improve what you do, this is a good place to start. Their content is appropriate for all levels of readers. 17. Convert — Convert is a powerful site and blog for anyone who needs to determine product and marketing strategy. The blog is richly populated with topics that cover conversion, the creation of content, and measuring marketing successes and failure. Expect new blogs on a weekly basis, and plenty of tips on creating engaging content for product descriptions, marketing, and even the use of images. If you are struggling with reaching your customer base then this is the blog for you. 18. Help Scout — Help Scout is an E-Commerce business that focuses on developing and providing customer service tools. Their blog offers topics that range from improved security to video creation and developing quality customer service. This is the site to come if you need to improve your approach to customer service or if you want insider information about available products that help build happy customers. 19. Nerd Marketing — Nerd Marketing is the brainchild of Drew Sanocki and his site takes you deep into the how-to behind successful E-Commerce. Expect articles that address all levels of E-Commerce from startups to mega-sites. In addition to blog posts, readers have access to podcasts that address strategies that help grow E-Commerce businesses. 20. eCommerceFuel — eCommerceFuel is a community that is not available to everyone. The requirements to join the site are that your E-Commerce site be turning 6-7 figures. If you qualify expect a robust blog, podcasts, and live events. 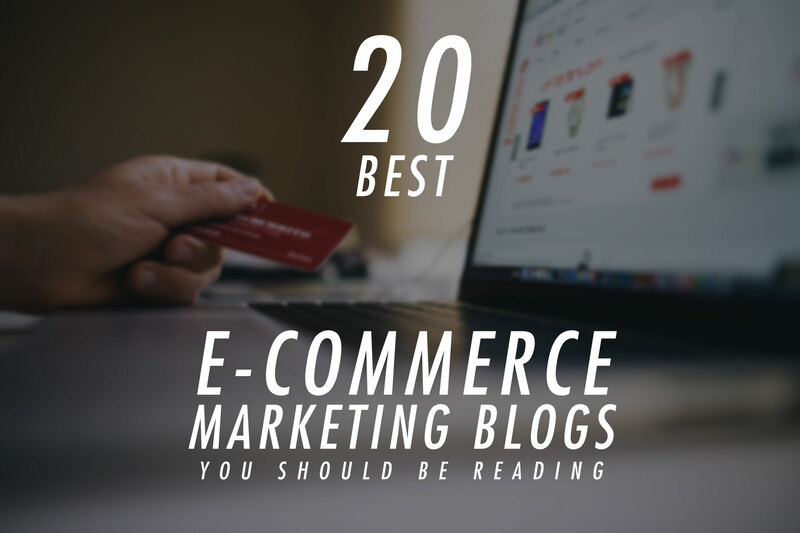 Their blog is focused on member stores, that provide helpful advice, and a huge article base that is educational and on topic for E-Commerce and digital marketing. Looking for Great eCommerce Digital Marketing Agencies or Experts? Our Top Local Agency Marketplace now includes agencies who specialize in a variety of industries and verticals, including eCommerce! Find high-quality agencies you can trust for any project, no matter the size or complexity. Check out our Top Local Agency Marketplace list for eCommerce Agencies! Do you know a great eCommerce Marketing Agency? Nominate them today! Looking for more E-Commerce Digital Agency assistance for your business? Find great E-Commerce Digital Agency partners in our Top Local Agency Marketplace!